Free Radio Tune is simply to find out the online radio stations now available to listeners. 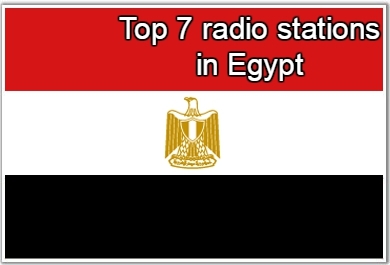 List of Top 7 radio stations in Egypt. 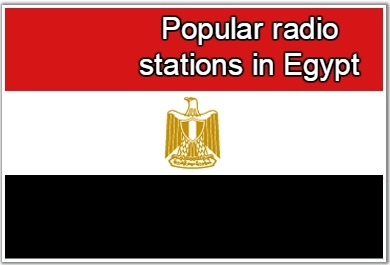 Radio broadcasting in Egypt began in the 20th century, in 1924 as privately owned and operated community stations. Later, in 1934 private ownership and operation were abolished and radio broadcasting was nationalized ever since. 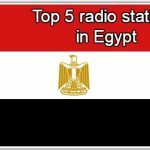 By the early 1990s, Egypt had only 4 FM stations in Greater Cairo but the number increased to 6 in Greater Cairo (4 in Alexandria) by the end of the decade. The increase in the number was merely a rebroadcast of the already AM radio stations. In 2000, AM stations started a phase of simulcasting to FM band, as of 2013, only one or two stations broadcast on AM without FM simulcasts. All the local radio stations have always been publicly owned, however, state-controlled which make them in practice, stated owned, with the exception of the apolitical private radio station at El Gouna resort, named El Gouna Radio . All broadcast media are somehow state controlled, even if partly or fully private. 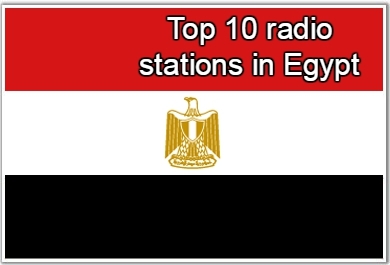 As of 2002, there were only 8 radio stations broadcast on FM to Greater Cairo , none of them was specialized in popular songs. In March 23, 2002, VOA had changed its shortwave Arabic service to an appealing station for the youth, named Radio Sawa , started broadcasting on a more easily receivable MW signal from Cyprus. For the first time, the state allowed Good News to start a joint venture with the state-controlled ERTU, which started a test broadcasting for two popular song stations to Greater Cairo, as of June 2002. The two were Nogoum FM (“Stars FM”; for popular mainly Egyptian songs) and Nile FM.